During the annual American Academy of Neurology meeting, researchers shared their thoughts and presented recent discoveries on risk factors and susceptibility in multiple sclerosis (MS)—a hot topic in the field. Who develops this chronic illness and why are questions that are still puzzling the research community. In general, it’s agreed that a combination of genes and environmental factors likely play a role in the development of MS. There is an expanding list of risk factors associated with MS including those that fall in the following categories: environmental, infectious and genetic. The studies reported in this blog will focus primarily on environmental risk factors. Supported by MS Society of Canada, Dr. Rotstein and her research team are interested in understanding the risk of developing MS in individuals that migrated and settled in Ontario between 1994 and 2014, compared to individuals that were born in Canada. The results from this study have the potential to help the scientific community to better understand and identify environmental factors that might influence the development of the disease. Indeed, Canada is a country with a high risk of MS, whereas most of the immigrants to Canada arrive from low-risk countries. So, when the research team evaluated the risk of developing MS in immigrants, they found that the longer the immigrants stayed in Canada, the greater the risk to develop MS. The research team were also surprised to see that a higher risk of developing MS was associated with people arriving from the Middle East. Although MS risk declined with increasing age at migration, the risk was still present in adult population, suggesting that exposure to environmental factors during adulthood may contribute to the development of MS. Being aware that environmental factors can influence the development of MS could encourage the efforts towards preventive strategies and raise awareness in individuals that are arriving in Canada. Dr. Sand and collaborators presented their recent findings on the relationship between vascular risk and the atrophy of the brain region called cortex in 150 individuals with early MS, taking into consideration the influence of sexes. This prospective study showed that there is a relationship between thickness of the cortex and higher levels of blood cholesterol as well as heart rate in men but not women with MS. This difference could explain why men have a worse disease course and greater disability than women, once the disease is established. Dr. Langer-Gould discussed how fish consumption could affect the risk of developing MS. Indeed, she proposed the idea that a diet rich in fish, and hence Omega-3, might be associated with a lower MS risk. 1,153 participants, half of whom diagnosed with MS or clinically isolated syndrome, were involved in the study and their fish consumption was evaluated through a questionnaire. High fish intake was defined as consuming fish once or more per week or 1-3 servings/month of fish oil supplements, while low intake was defined as less than one serving of fish per month and no fish oil supplement. In their study, the team showed a 45 percent reduction in the risk of developing MS when the participants indicated high fish intake compared to low consumption of fish or supplements. The study will need to be replicated for further validation and identify the mechanisms by which fish intake might help reduce risk of developing MS. 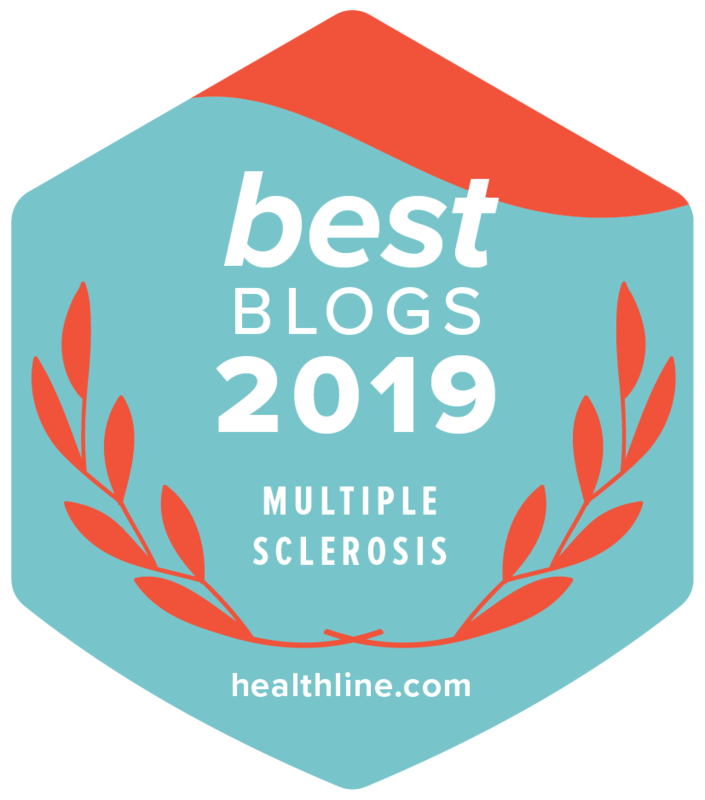 Nonetheless, the results are very encouraging and support the idea that higher consumption of fish and omega-3 through a diet may reduce the risk of developing MS. 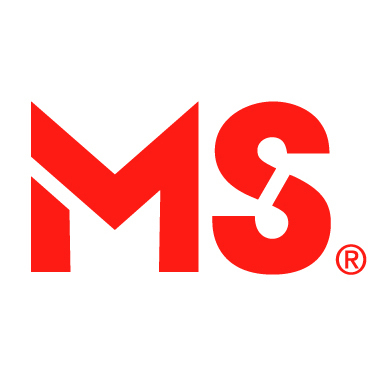 The MS Society just developed a new Hot Topics webpage on Risk and prognostic factors. Check it out here. Have a question on risk factors and MS? Leave it below.